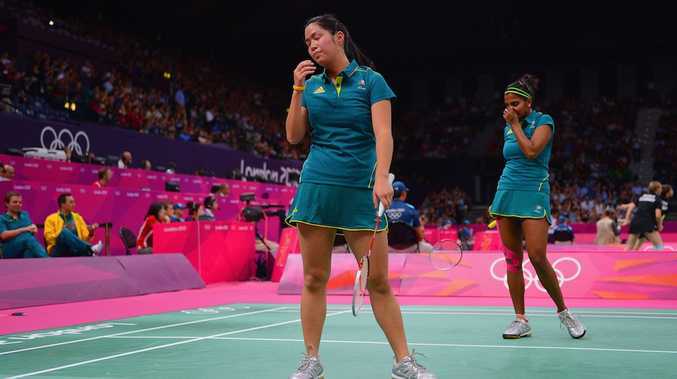 THE Australian badminton pair of Leanne Choo and Renuga Veeran have, for the second time, been knocked out of the women's doubles in three sets. 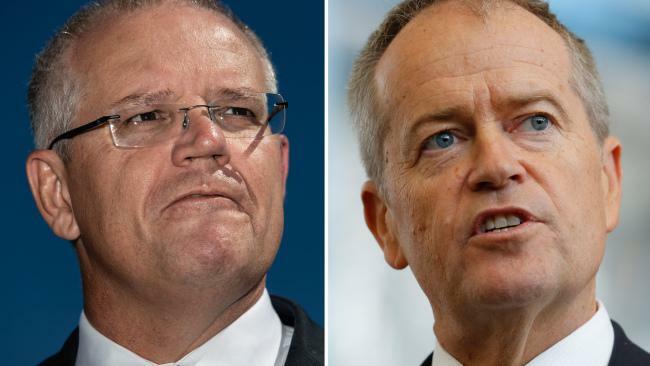 The Australian pair were called back into action after eight players were disqualified for trying to 'throw' a number of group games. However, Choo and Veeran's second chance was quickly snuffed out by the Canadian pair of Michele Li and Alex Bruce in the quarter finals. The Canadians raced out to an early lead, winning the first set 21-9, but the Australians hit back in the second, taking the set 21-18. The decider was a tough affair, with the lead changing back and forth across the net. But the Canadians snuck out to a lead late in the affair and were good enough to hold off Choo and Veeran for the victory.